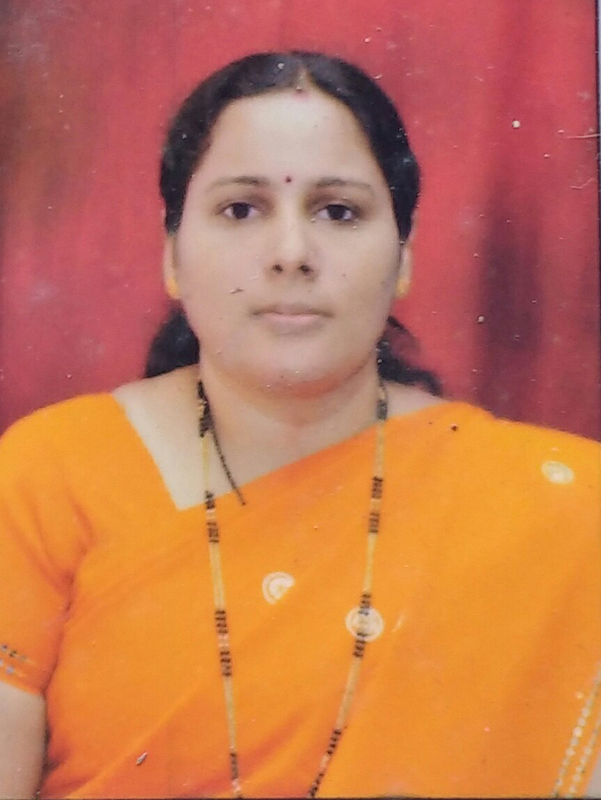 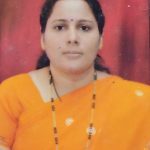 Smt Sharada Bhat, M.A., B.Ed. 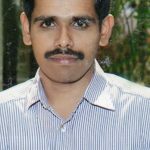 7 years experience in teaching. 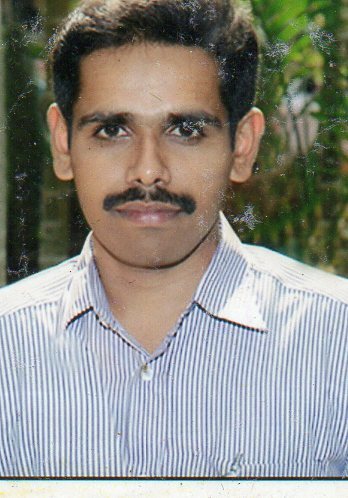 Shri Prashant Hegde, M.A., D.Ed.,B.Ed.